Pale straw in color, Bolla Pinot Grigio is well balanced with crisp acidity and delicate flavors with hints of peach, melon, pear and lime. 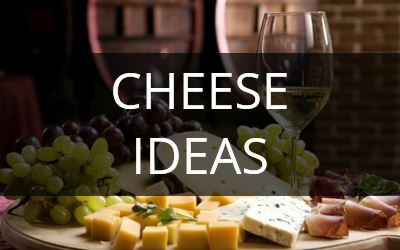 90% Garganega, 10% Trebbiano di Soave. Pale straw in color. Bolla Soave Classico has intense aromas of flowers and pear, medium-bodied, harmonious and balanced flavors of lemon and acacia honey. 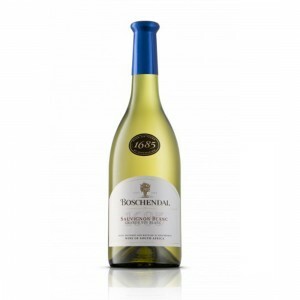 This straw-coloured wine has an aroma of herbs and tropical fruit, with hints of lime and green fig. 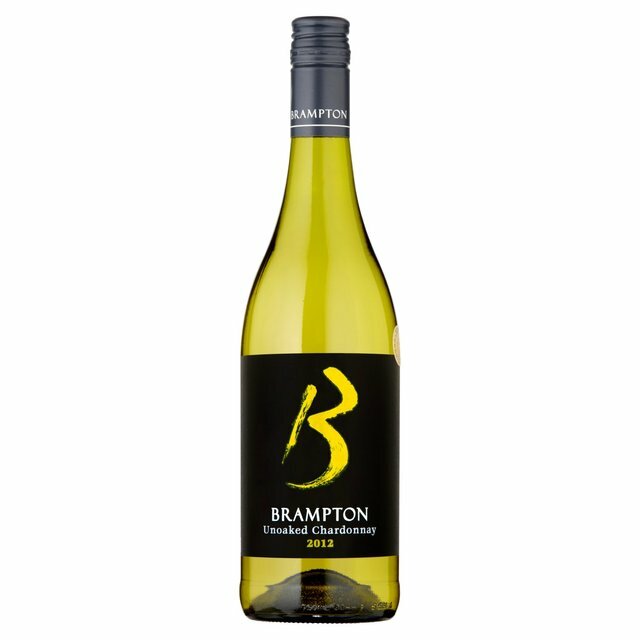 These complex flavours carry through to the creamy, harmonious palate adding to the mineral zesty finish. Ready to drink now and the ideal partner for smoked fish, seafood and creamy poultry or veal dishes. This wine shows classic cool climate characteristics. 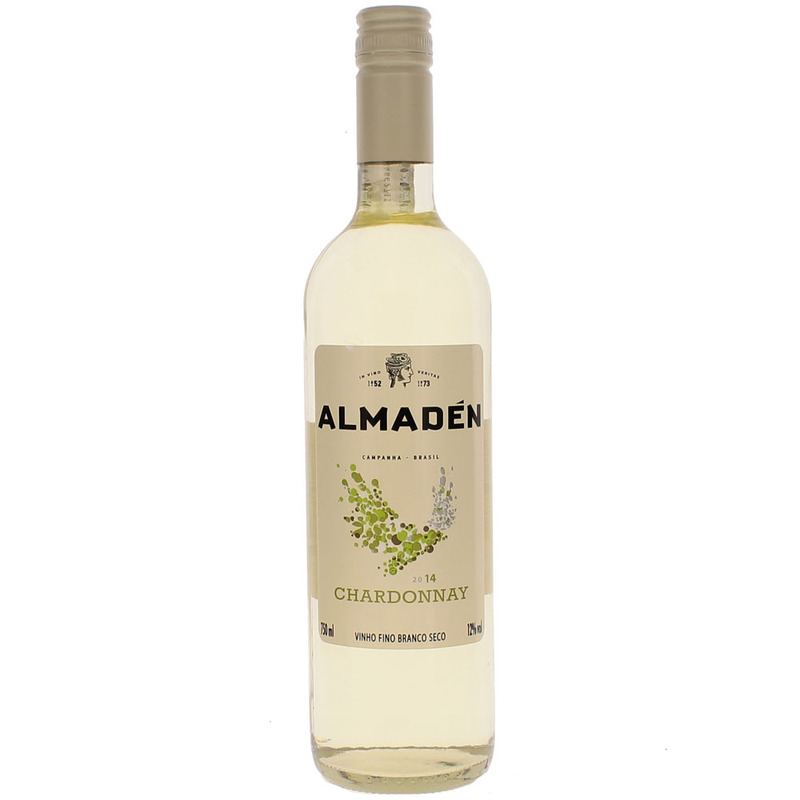 Opulent white fruit flavours with hints of fig and lime. The palate displays richness and complexity with unique lime and capsicum undertones ending with lingering mineral elegance. This is typical to the vineyards growing high on the mountain slopes. 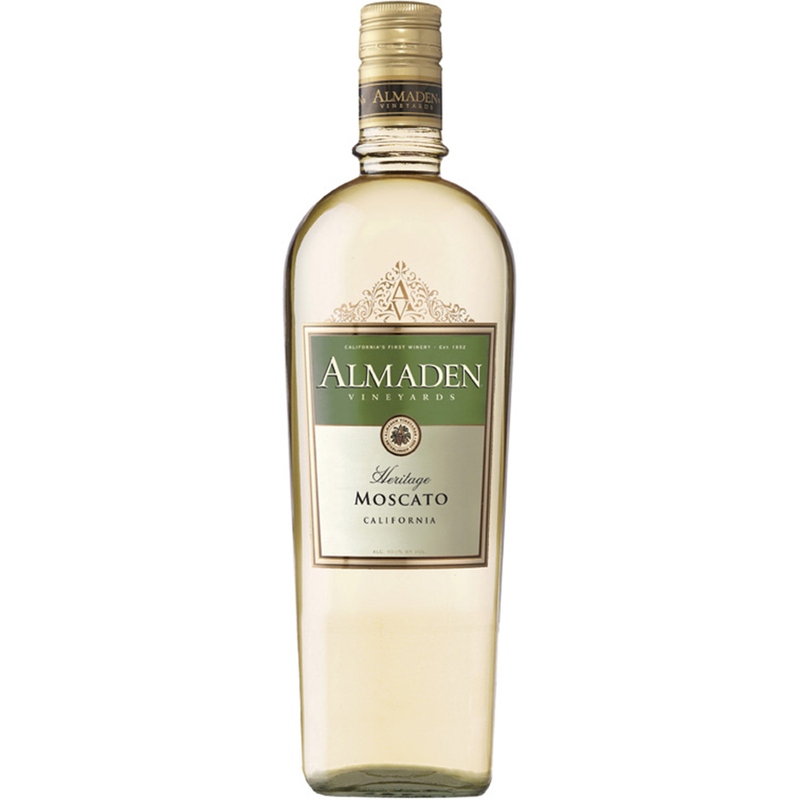 Food Suggestions : This wine is an excellent accompaniment to chicken, fish and veal dishes. Serve chilled. Pale gold colour with green shades. 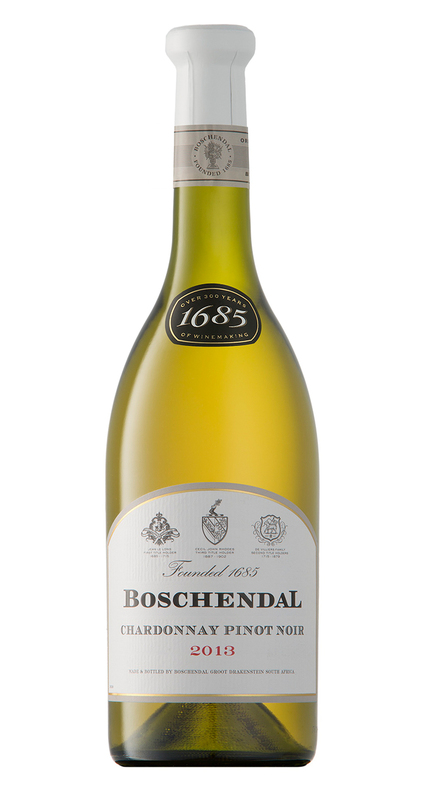 Rich bouquet of white fleshed fruit entwined with a delicate touch of oak. Very perfume mouth, with a silky and unctuous texture. Pale gold colour with green shades. 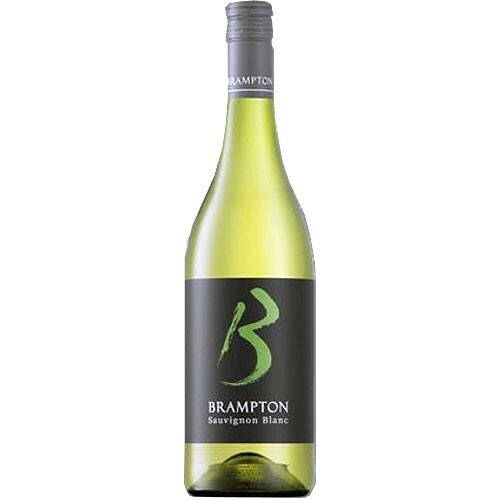 Very expressive nose developing flavours of white fruit and citrus fruit entwined with a light touch of white fruit and citrus fruit entwined with a light touch of oak. Round and silky in the mouth, balanced by good freshness. Pale gold colour with green shades. 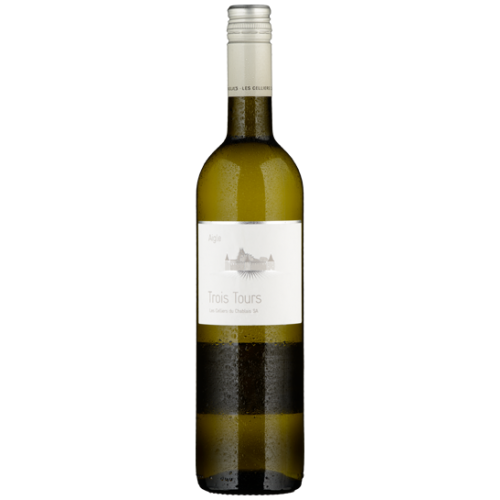 Fresh and expressive nose of hawthorn and minerals entwined with a very light mineral touch. Pure and rich mouth with good structure. 90% Semillon and 10% Sauvignon Blanc. Slightly volatile on the nose. 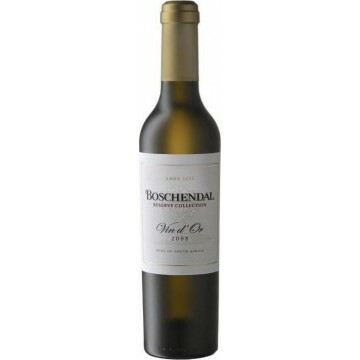 It has some intense, sweet tropical fruits and also some botrytis notes, with apricot and marmalade character. Good substance on the palate, soft, with lots of impact and flavour, and a very fat, viscious texture.